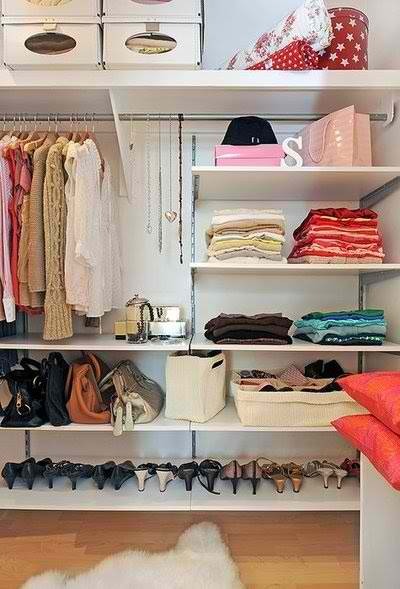 I remember moving to our house six years ago, the only time for me to realize that I need closet-badly! Not that big space but a small room enough for my clothes..shoes..and BAGS! I have typical mindset about closet then and I am not splurging too much on clothes that time too. Maybe because for years, I am just the typical office gurl with a classic type office uniform. Thankfully we have one wash day and the only time to style my own. So when I shift from 9/5 job to 24/7 mama, that's the time for me to buy more clothes and think that's the turning point why I felt the need. I have been wanting to make a closet room for a time now but thinking to have construction while we are in the boat makes me feel tired and somewhat insane! Maybe for now it's better if we can finalize things first if we are moving to another house or staying still. Meanwhile here are some inspiring photos I dig as an inspiration. For bag enthusiast, how do you store your long handle bags? 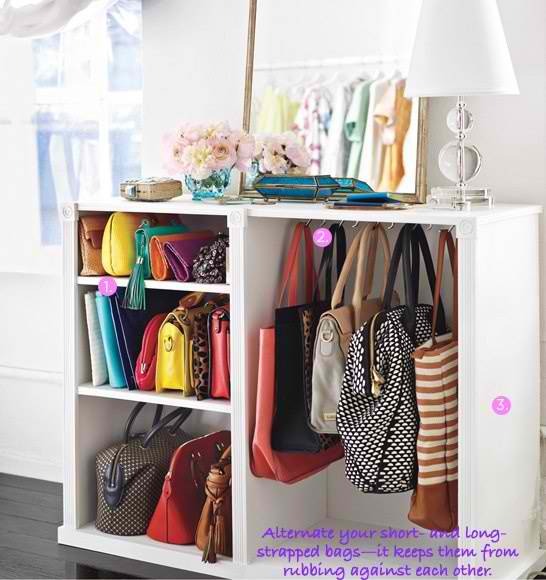 Do you agree to hang your bag like this photo above? Having problem on storing though since the hook tends to mark on the handle. Any tips? How do you find hanging your next to day schedule bag? find it attaractive and inspiring as well. I remember having this two type as my entire clothing space. The shoes and bags? oh well they are in another area too.Sad isn't it? 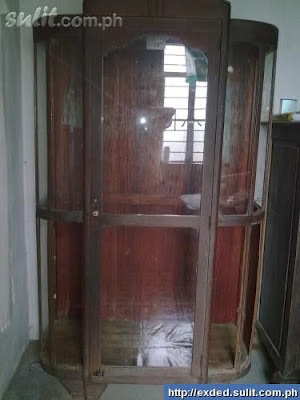 This is what you call "aparador" in our term and many still using this kind with innovation in time. I'm using this type up to my teenage years. This is not the actual picture of what I have before but somewhat similar to this. I hang my clothes on top and the folded ones at the bottom with full size mirror at the front door too. An antique. I would LOVE to have a custom closet. That last picture is quite a good use of space. I remember seeing something similar at my aunt's house in Shanghai.